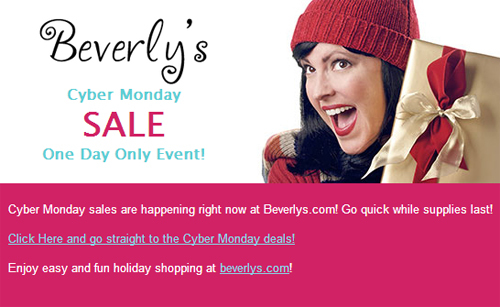 Cyber Monday Offers from Beverly's are here! 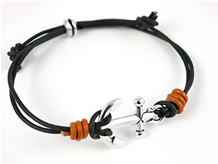 Cyber Monday deals are valid November 26th, 2012 PST and only while supplies last! The project, completed by Barrier, a Fresno, Calif., roofing, solar, coatings and insulation company, included the installation of asolar electric system, an Energy Star rated foam roof and a complete rewiring of store’s inefficient electrical system. In the early 1900s, the building housed Montgomery Ward, but has been home to Beverly Fabrics since the 1970s. 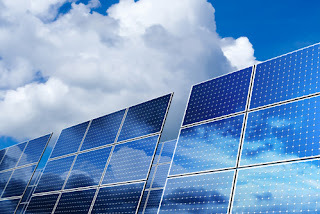 At the heart of the project are 450 rooftop solar panels that drive the 117-kilowatt solar electric system. To add to the overall energy efficiency, Barrier replaced the antiquated electrical system and applied a sprayed polyurethane foam roof. Bob Sleeper, one of the Beverly Fabrics owners, said the overhaul was just part of the ownership group’s commitment to going green. The four owners have also installed solar electric systems on each of their personal residences and are investing in LED technology to reduce electricity usage. Additional benefits, Sleeper noted, are that the entire site is now energy efficient, greenhouse gasses are reduced and the local economy got a boost. “The city was behind us all the way and they were great to work with,” Sleeper added. The project brought Barrier some exciting challenges including working on a busy, one-way downtown street, craning panels onto the rooftop and ensuring that the store could remain open throughout the three-month process. Beverly Fabrics’ San Luis Obispo location is at 874 Higuera Street. 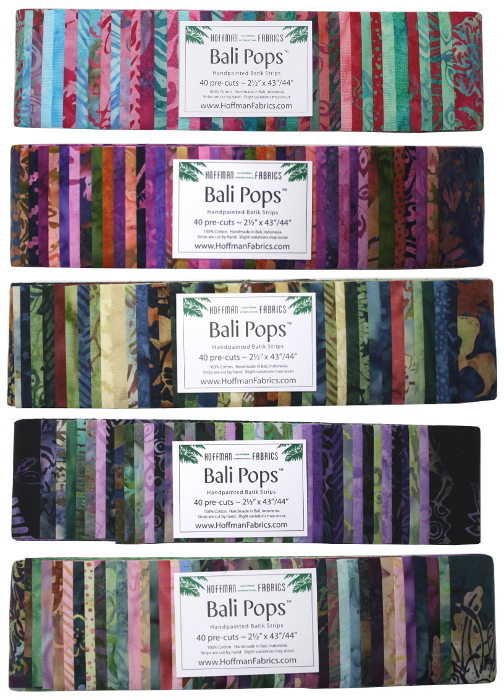 NEW on Beverlys.com - The Bali Pops '5G' collection! We know you've been waiting with baited breath for this new line of Bali Pops to arrive, and we are thrilled to say that your anticipation has not been in vain. This line boasts six new delicious morsels of fabric goodness in Wild Berry, Tiramisu, Brown Sugar, Parfait, Rum Raisin and Macaron. All in stock and ready to ship, today! If you aren't familiar with the Bali Pops line, from Hoffman Fabrics, here’s the scoop: Bali Pops are bundles of 40 pre-cut batik fabric strips, measuring 2-1/2 x 43/44 inches; masterfully hand-dyed, and impeccably coordinated, for your enjoyment. As always, these batiks are made of the absolute highest quality quilting cottons that have made Hoffman Fabrics a household name. 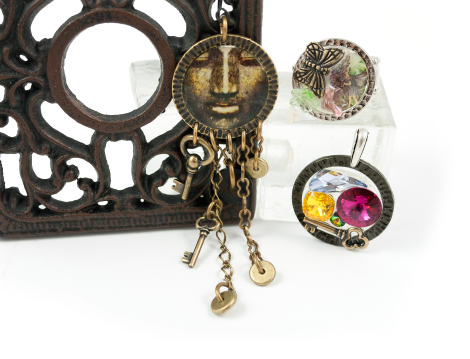 Each piece is saturated in rich, vibrant color and screen printed with intricate, unique designs, making them great together, or apart. Style, quality, versatility…what more could we ask for? Different sizes, perhaps? Friend, meet Bali Crackers and Bali Snaps. Two brand new collections, from Hoffman Fabrics, with the same dependable guarantee: Gorgeous fabric with superb quality. 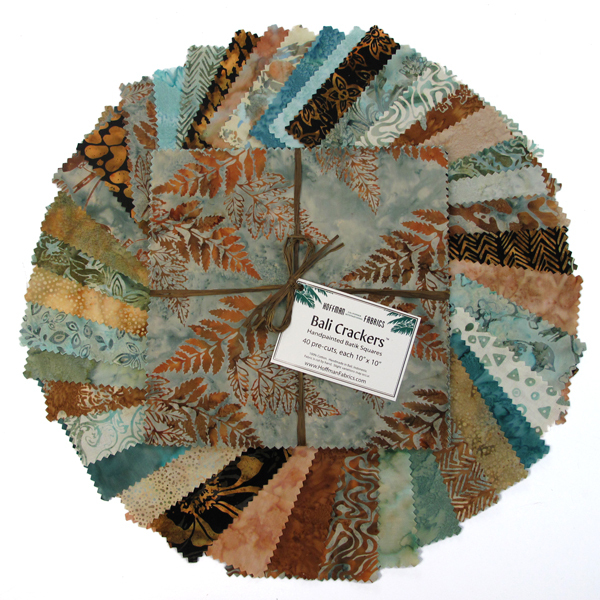 Both Bali Crackers and Bali Snaps are bundles of 40 fabric squares - the Bali Crackers measuring 10x10 inches and the Bali Snaps measuring 5x5 inches - all available in the same yummy '5G' colorways. No doubt, by now your head is swimming with visions of the sewing projects to come, but if you find you’re running low on inspiration, we've got a great selection of fabulous instructional books that are sure to get your creativity flowing. Try I Heart Batiks, by Suzanne Mcneil, Two Patch Scrap Quilts by Pat Yamin or Jelly Roll Quilt Magic by Kimberly Einmo, for starters. 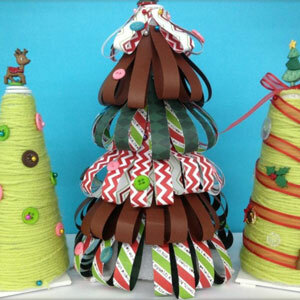 As the holiday season approaches, these are great ideas to keep in mind for your favorite sewing buddy. Speaking of gift ideas, check out our Bali Pops Value Pack, which includes all of the colors from the '5G' collection, for just $174.99! It gives you a little bit of everything from the collection, and a lot more bang for your buck. What’s not to love? Whether you’re looking for the perfect gift to give the fabriholic in your life, or fresh inspiration to start your sewing or quilting project, the Bali Pops collection has what you need. Get yours, today, at beverlys.com! 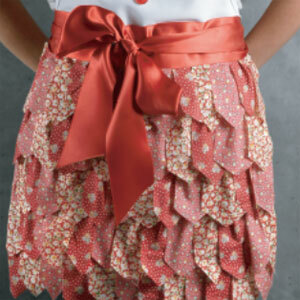 No Sew Pennant Apron - Free How-To Project! 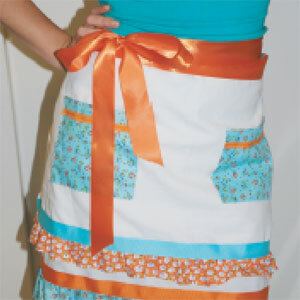 Tea Towel Apron - Free How-To Project! 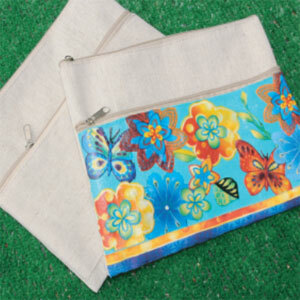 Floral Zippered Pouch - Free How-To Project! Chalkboard Herb Pot - Free How-To Project! 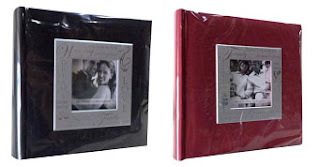 What’s new at Beverly’s for scrapbookers? Plenty! Thickers are coming! What are thickers? Cork, Burlap, Text, Corrugated, Holographic, Boardwalk…these are the new Thickers . 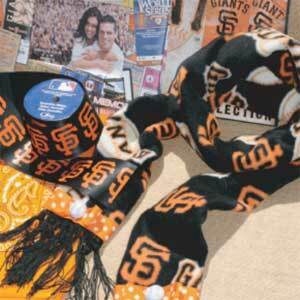 The cork, burlap and text are really popular with the current fashion trends in scrapbooking. 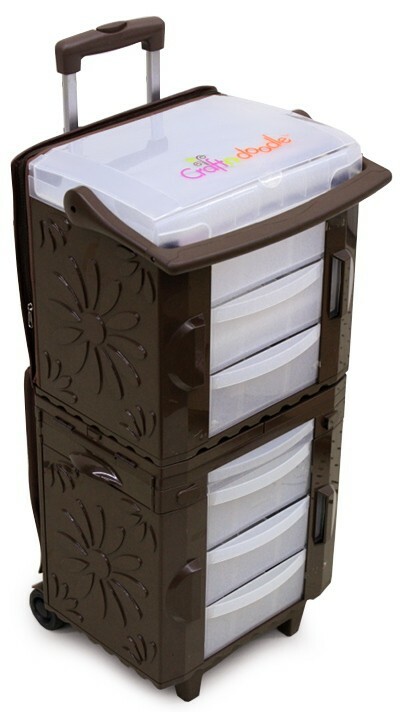 Visit your local Beverly’s, to see the newest scrapbooking trends. 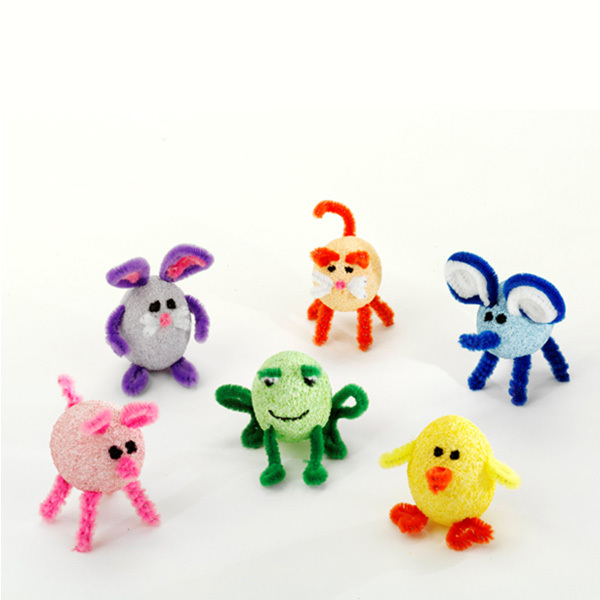 Some of you will be receiving the new Little Boy Blue and Little Bo Peep lines from Crate Paper. This cute, vintage paper will include 6 sheets each of the boy and girl paper, 6x6 paper pads for both, chipboard and accent sheets, and brads, stickers and phrases for both boy and girl. Cute and retro! 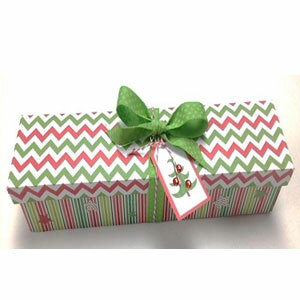 American Crafts Glitter New from American Crrrafts - glitter, tinsel and micro bead packs from American Crafts as well. 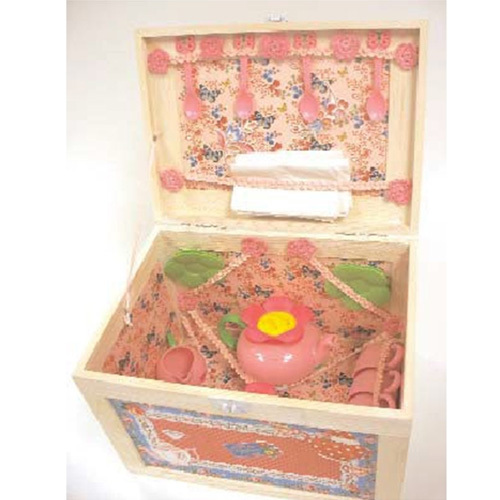 We are receiving or have already received the following decorating items that are at a great price! The pebbles will make a great summer decoration in glass vases, with floral stems etc. 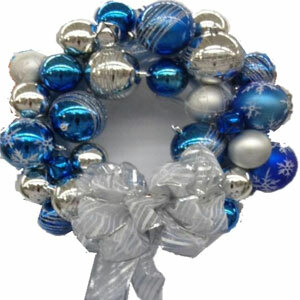 The glass marbles are a fun accent, large and different! And the glass cylinders will go right into your glass wall. Decorator Mesh: 18 of each of the following colors are coming! -pink, turquoise, lime, orange, ivory, iridescent. HOME DÉCOR: New furniture coming!!. 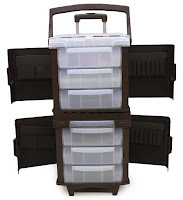 It will be coming in in July… Lots of surprising new decorator pieces – eclectic and/or, just stop by and you decide. Fabric News – Michael Miller Crystal has arrived along with sewwwwwwwwwww, many new fashion fabrics for quilting, aprons, children, decorating etc. Beverly’s always has the latest fashion fabrics from the fashion leaders. Beverly has also ordered new fabrics from Laurel Burch, Alexander Henry, Robert Kaufman, just to many new fabrics arriving to list. Super fun kids projects are happening at your local Beverly's store coming in July so mark your calendars! 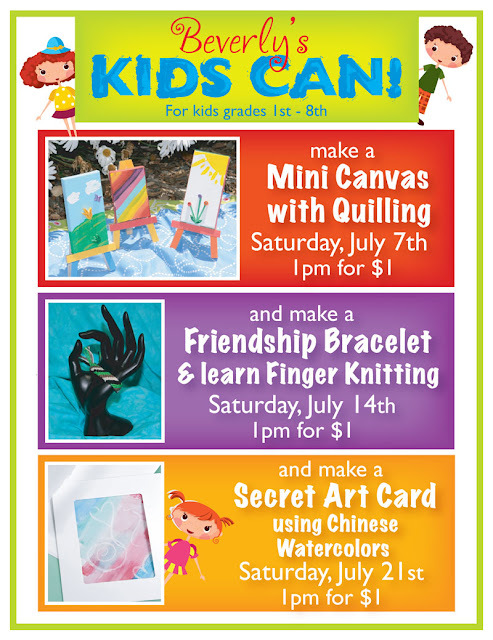 Saturday, July 7th at 1pm: Make a mini canvas with quilling! 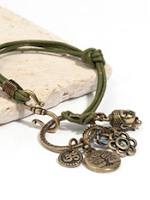 Saturday, July 14th at 1pm: Make a friendship bracelet & learn finger knitting! Saturday July 21st at 1pm: Make a secret art card using Chinese watercolors! 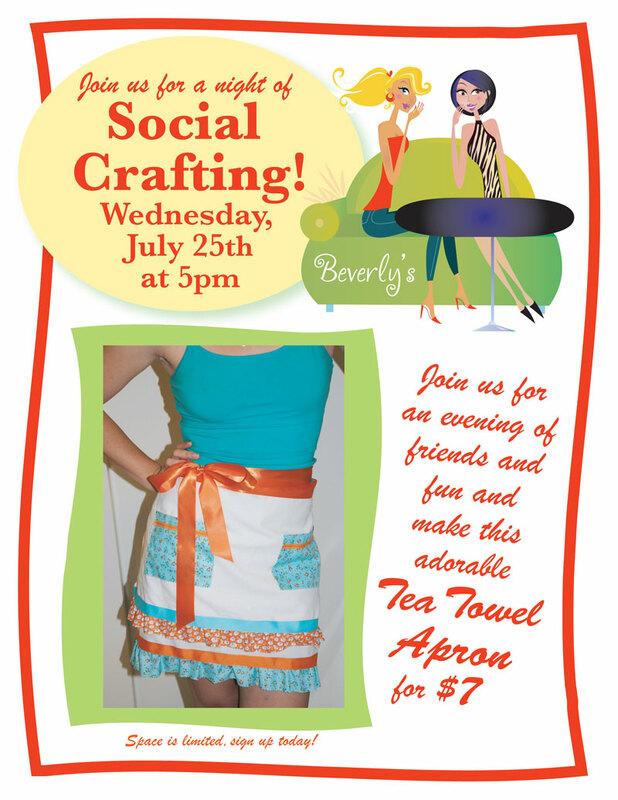 Projects are only $1 each, so come join us for super-fun crafting at Beverly's!!! 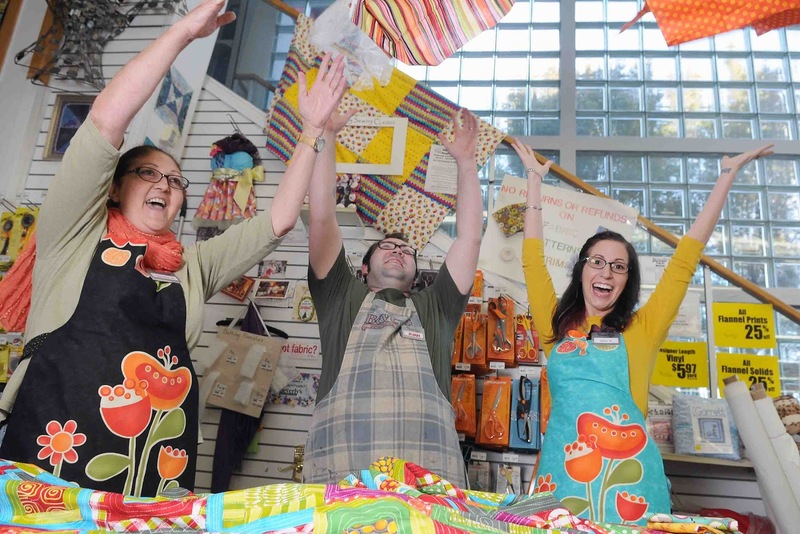 Beverly's Voted "Best Of Monterey County"
Congratulations to Beverly Fabrics in Monterey for being voted the "Best place to buy arts & crafts supplies"! See all the winners on the Monterey County Weekly website. Sharing. It's something that we, as crafters, are good at. 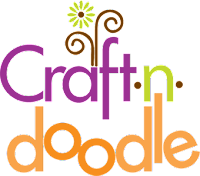 We share our tools at crop nights, our knitting patterns, our scissors, our finished projects and our passion for creating. Sharing is good! This week, members of the Beverly's team have spent time in an amazing sharing environment. Beverly's recently joined Sierra Pacific Crafts, a cooperative organization of independently owned craft stores. One of the benefits of being part of this organization is the wealth of creativity and ideas that are shared amongst the members. Not only are we learning about new materials and supplies that we can share with you, our customers, but we are also learning creative new ways to use those materials and supplies. And members of our team shared some great things as well! There are over 120 stores all across the country in the Sierra Pacific Crafts group, and each store brings a fresh perspective on crafting. Ideas have been flying, models have been inspiring, and our team is so excited to bring these ideas back to share in our stores with you! Keep an eye on our blog, and if you live near one of our California stores, be sure to stop in to see what we have created. We'll share our enthusiasm and how-to's for all the new things we've learned. And if you're somewhere else in the United States, you might want to visit one of the other stores in the Sierra Pacific group. Because remember, sharing is good! Some people go to Hollywood to meet stars. Serious crafters go to the CHA. This was my first trip to CHA, the Craft and Hobby Association’s show in Anaheim, California. As a new buyer for Beverly’s I came to Anaheim not knowing what to expect. I certainly didn’t expect to meet some of the all-stars of the crafting world, and a TV personality to boot! I met Tim Holtz, Teresa Collins, Heidi Swapp and even Cathy Cano-Murillo, the “Crafty Chica” herself. I shamelessly took photos with them all! But one of my best star struck moments was meeting David Tutera. Darice has a new wedding line, designed by David Tutera, the host of the popular “My Fair Wedding” on the WE. 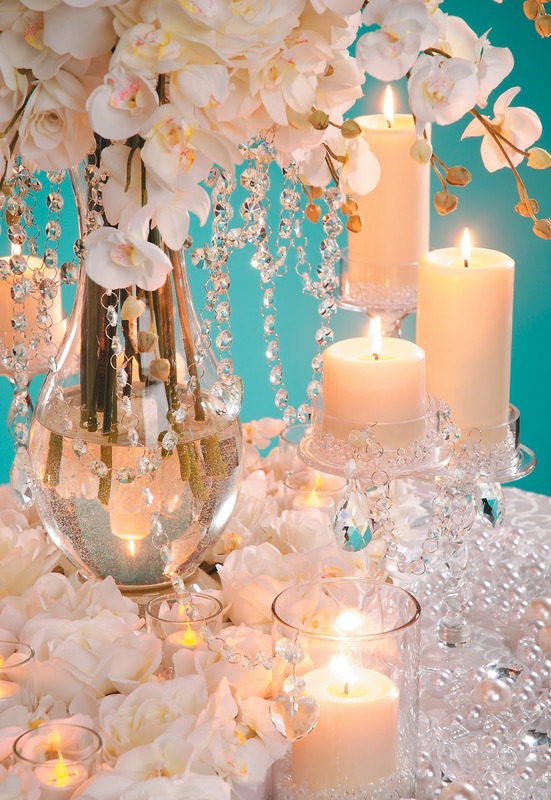 It is such a beautiful line of wedding accessories, and we will be carrying it in our stores! Watch for it in the very near future. Even if you are already married, this line might make you consider renewing your vows just so that you can use it! The line includes everthing a bride needs to make her day unique, in a neutral palette that will allow her to blend the elements of the collection with her choice of wedding colors. 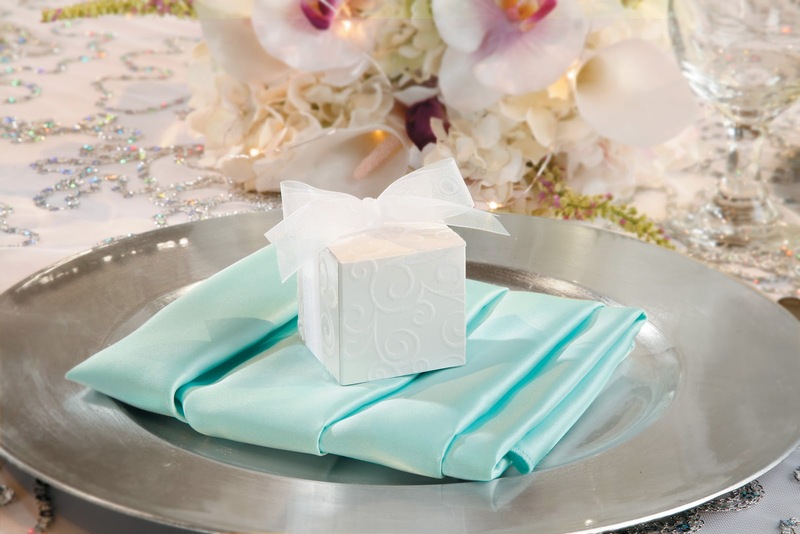 The attention to detail on this affordable line of wedding accessories will appeal to many. 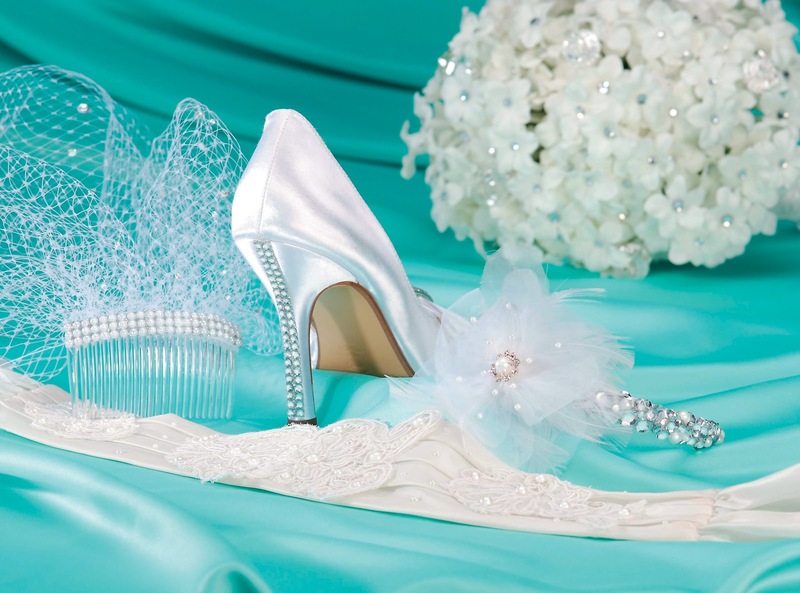 From invitations and favor boxes to rhinestone bling for a bouquet or shoes, David Tutera has put his signature touch on each and every item. Darice hosted an event with David during the CHA, and after the event, I had the opportunity to meet him. While waiting to do so, he needed a pen and I offered one of my samples from the Marvy Uchida booth. A few minutes later, when it was my turn to take a photo with him, he said “Hey, you just helped me out!” Yes, David. That was me. So, I admit it, I was a shameless, star struck fan at the CHA. But I also saw so much crafter’s eye candy…beautiful products, inspiring models and amazing innovations. Now comes the hard part of my job – choosing the best of the best for our stores. But David Tutera’s wedding line from Darice has already been chosen and will be available soon! 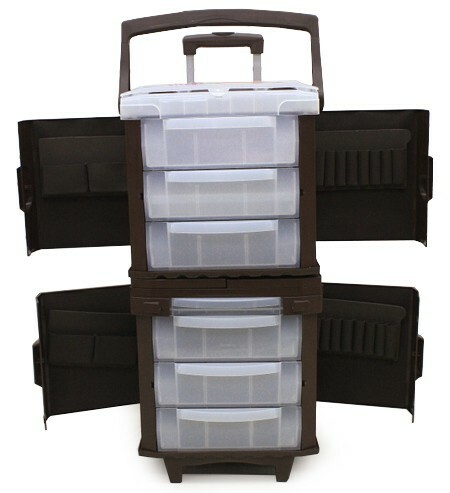 I hope you’ll stop in soon to see all the great new products we have in store for you! Hot February Fabrics Coming to Beverly's! Your kids favorite program and lovable characters can be a part of your next inspirational project! 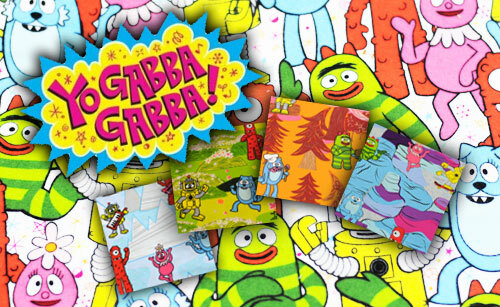 A wonderful collection of prints featuring the Yo Gabba Gabba gang is coming to Beverly's this month and you can pick up these fine fabrics in store or online! 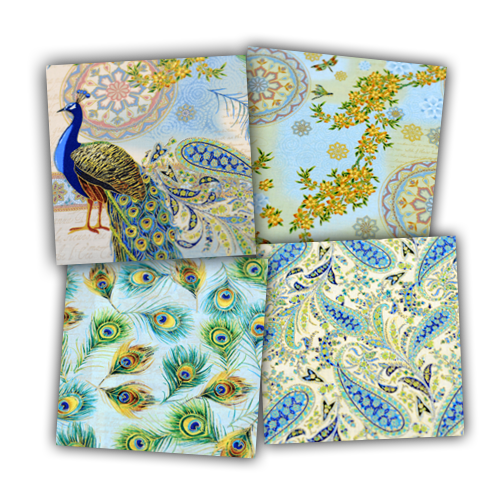 Also from Hoffman Fabrics a stylish screenprint collection by Punch Studio featuring Royal Peacocks has just the right look for your next quiling adventures! Got any fabulious ideas for these fabrics? Post in the comments below! Happy New Year, readers! 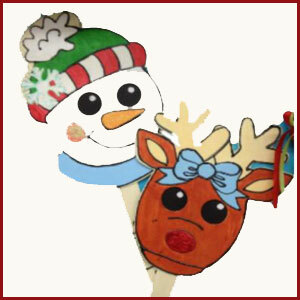 We hope you all had a wonderful holiday season and are ready to make 2012 the best year yet. 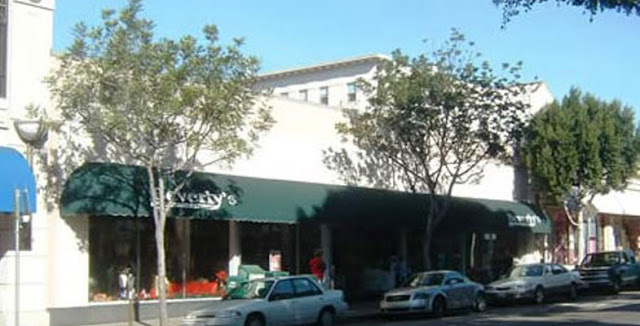 The team at Beverly's is always looking for fresh ideas, new inspirations, and great projects. Finally, we have a place to share all those ideas, amongst ourselves and with YOU, thanks to our new boards on Pinterest! 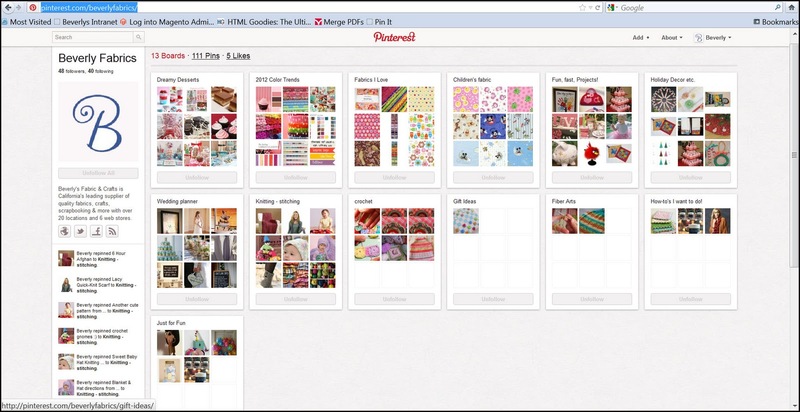 Have you checked Pinterest out yet? It's a great site that allows you to create virtual pinboards of all the amazing things you find on the internet. The appealing visual display and ability to organize according to your own style make this a beautiful, useful and fun site! But one of the best things about Pinterest is that, when you "pin" a photo, it doesn't just save the picture, but the link back to the site you found it on. How many times have you wished you could find that great recipe, that cool crafting how-to, or that perfect little black dress that you saw last week? Pinterest will help you with all of that! You can follow the boards of all your creative friends, your favorite stores, and even creative people that you don't know, but wish you did. 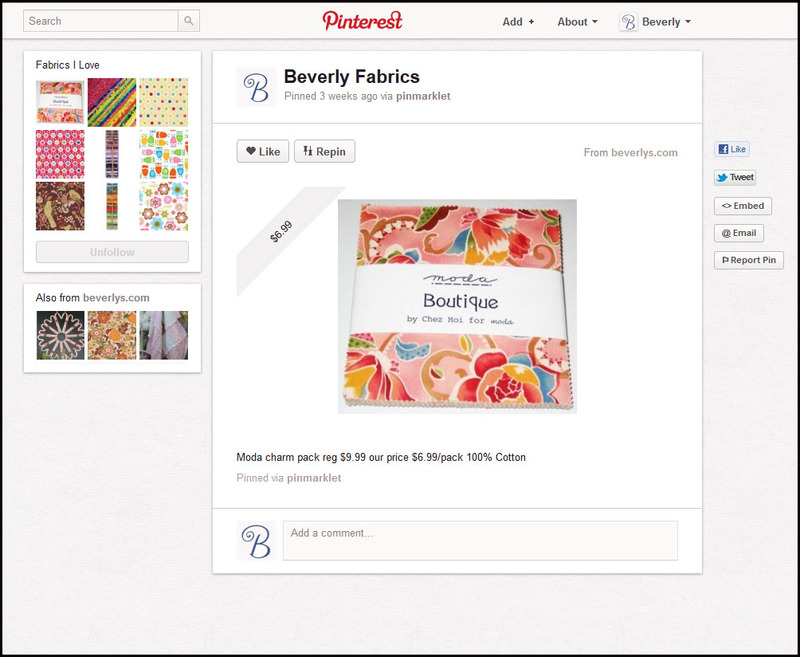 And we hope that, now that you know about Pinterest, you'll follow Beverly's as well! Happy pinning!